Biting The Hand That Feeds You: Turtle Time! 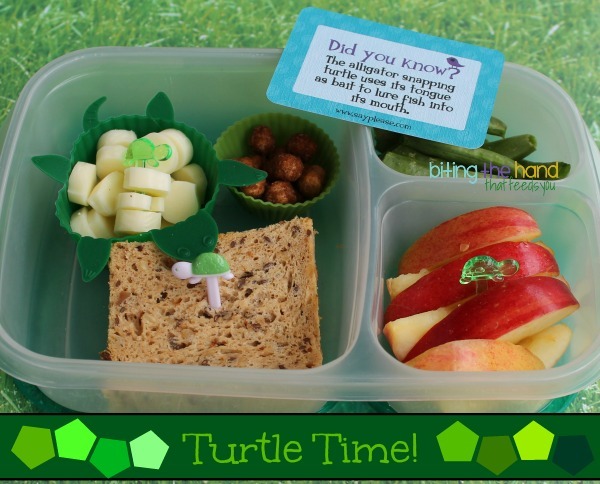 Thursday, 5/30/13 - A quick and simple turtle-themed lunch for Little Z to go with my turtle-y Lunchbox Love note ! I call this a "pick-ography" lunch because I made it fancy using just gear, rather than artistry! 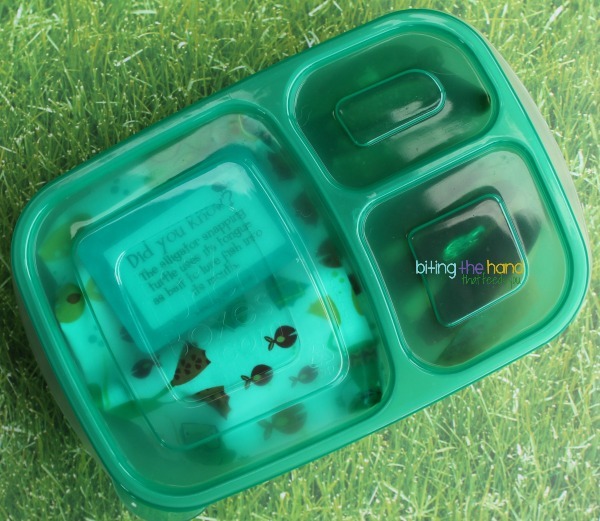 Most of the accessories I used are hard to find or no longer available, but you can find turtle picks and turtle cupcake picks from allthingsforsale. The turtle baking cup might be found on eBay, but otherwise are only available in Christmas Tree Shop stores. In-store. Bleah. Hope you have a friend who lives near one to send you some, like I do! [This post contains affiliate links. To keep the cheese and Good Beans from rattling around in the EasyLunchbox, I packed a cloth napkin from Red Poppy Crafts in between to fill the space. 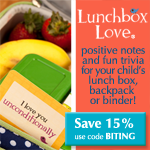 As an added bonus, it keeps the Lunchbox Love note from getting soggy, so I can save it and use it again another time! 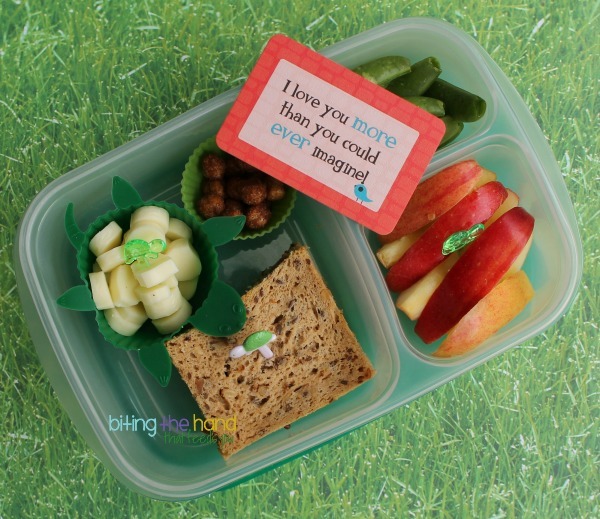 So cute, but I'm going to tattle on a guilty pleasure of mine! EVERY time I hear "turtle time", I think of The Real Housewives! Anyone else?! ?